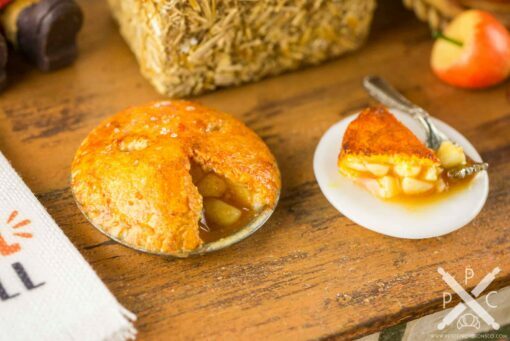 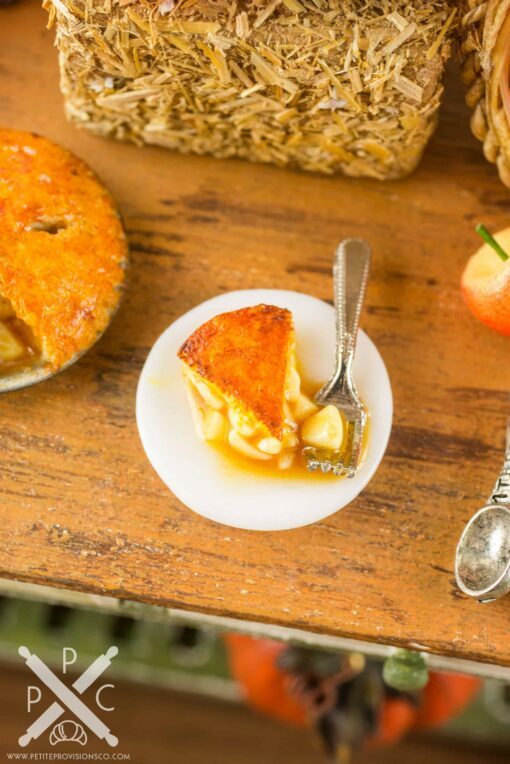 Dollhouse Miniature Apple Pie with Slice - 1:12 Dollhouse Miniature - The Petite Provisions Co. 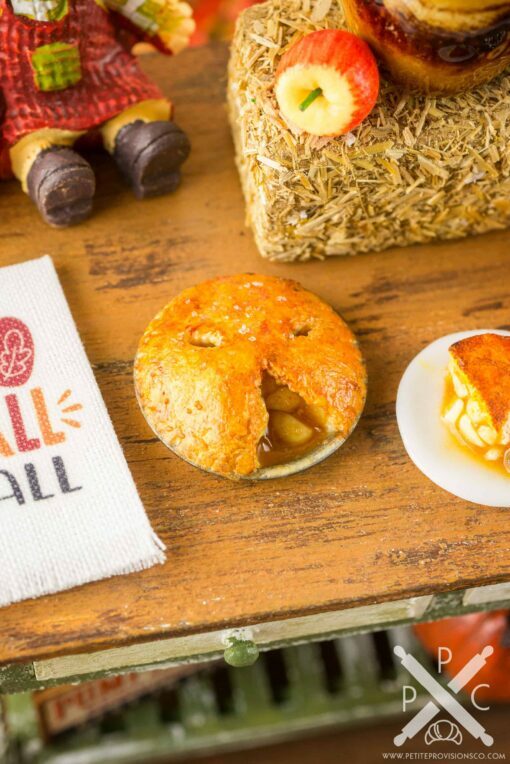 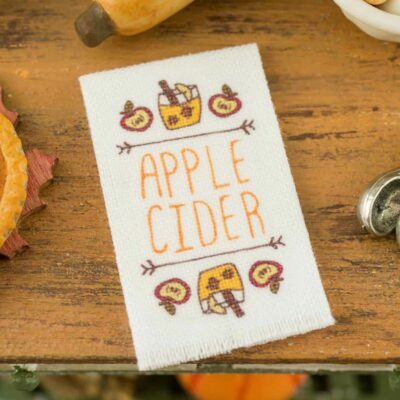 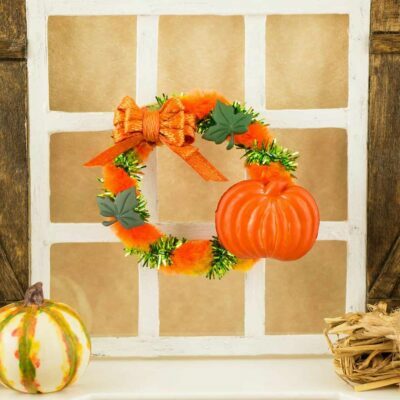 Celebrate fall with this adorable apple pie with a slice cut out! 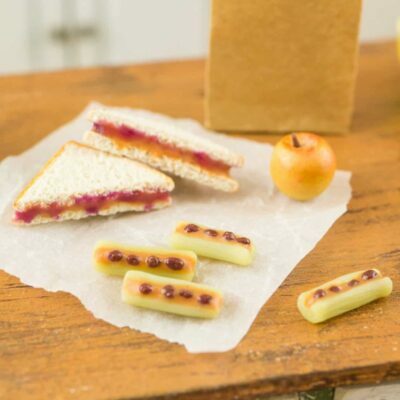 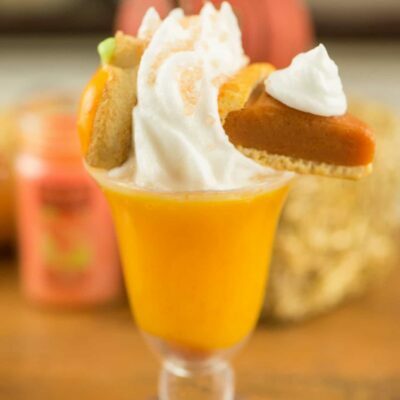 Whether you have a dollhouse or just love all things tiny, this bite-sized autumn dessert is too cute to resist! Handsculpted polymer clay apple pie in a metal pie pan, along with a slice cut out on a white ceramic plate with a fork! 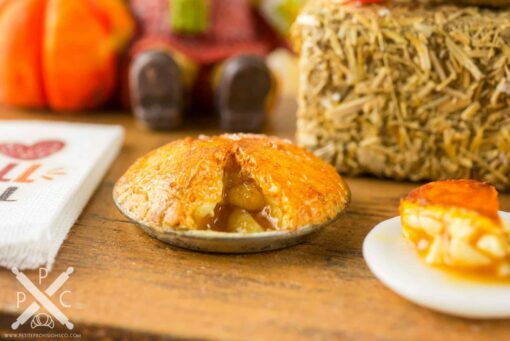 The pie measures about 7/8″ in diameter and the plate measures about 5/8″ in diameter. 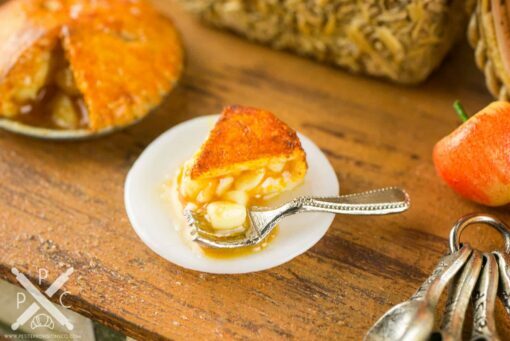 Pie is permanently affixed to the pan and slice is affixed to the plate.